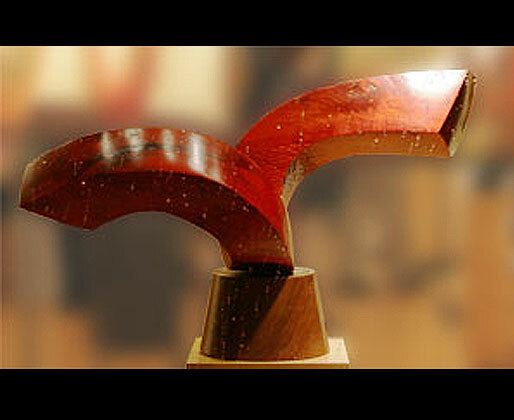 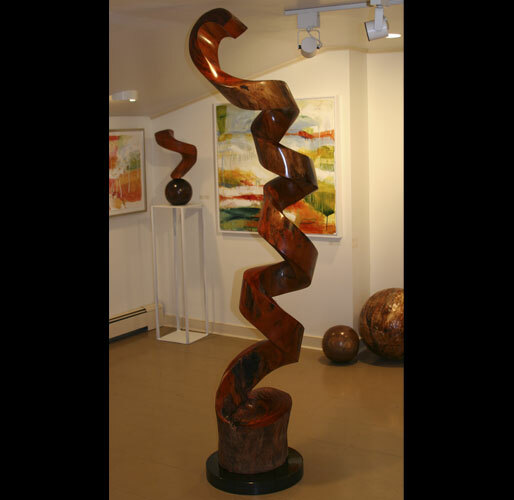 John Evans’ Contemporary wood and bronze sculptures are exhibited and sold in art galleries across the United States for residential and corporate environments. 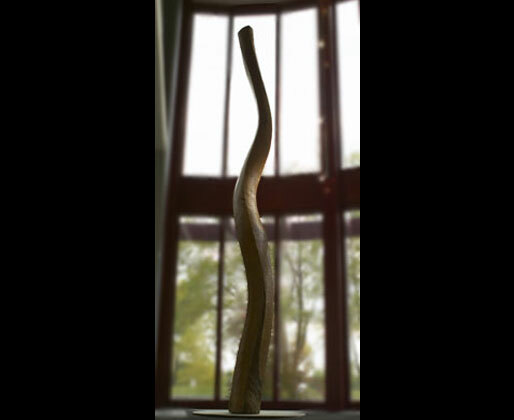 A native of Ohio, Evans received his BFA degree from Ohio University, Athens, Ohio, where he studied under his friend and internationally recognized sculptor David Hostetler, and earned his MFA degree in sculpture from The Instituto Allende, University of Guanajuato, Mexico. 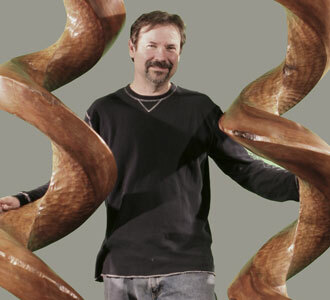 Evans is a full time sculptor of over twenty years. 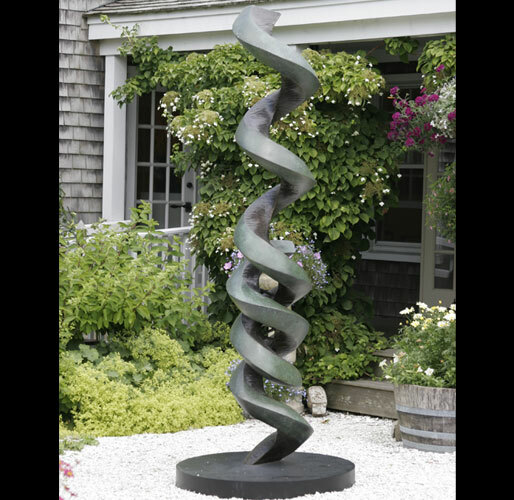 His studios are located just outside of Columbus, in what were originally the outbuildings which surround his mid-19th century Italianate country home. 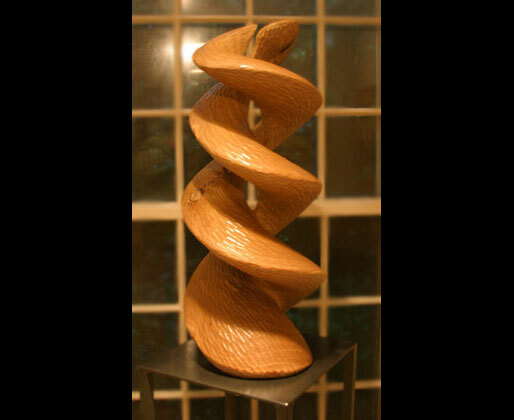 John’s unique hand carved wood and cast bronze sculptures embody the ideas and influences of his lifelong interest in the visual arts. 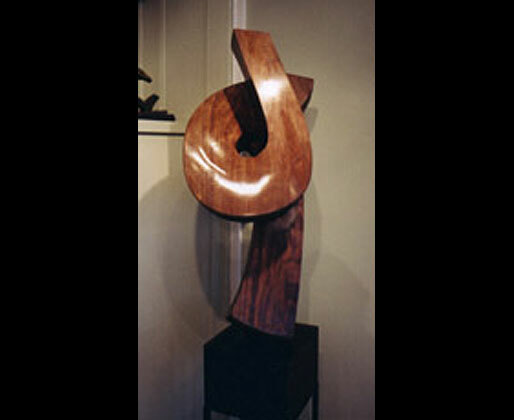 Henry Moore, Constantine Brancusi, Clement Meadmore, and David Hostetler are all influences to the “Evans style”. 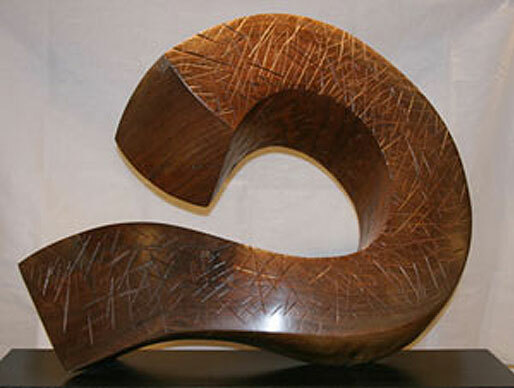 From these traditional foundations emerges a new and unique style of his own. 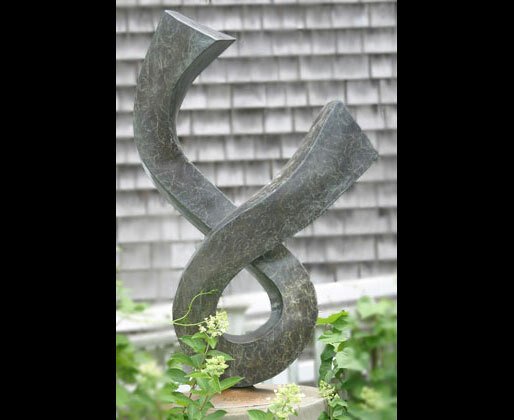 Romantic and emotional, his sculptures don’t represent mere static objects to ponder, rather they are evidence of a journey or exploration in which the viewer must discover. 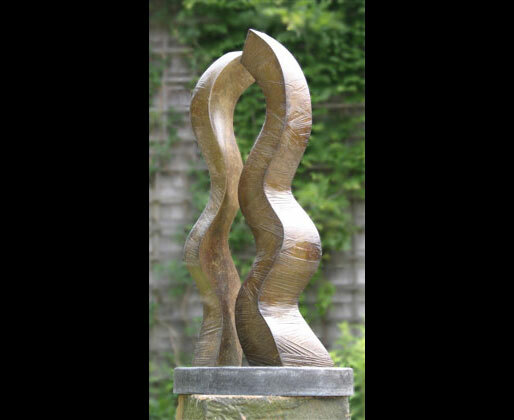 Whether the natural grain and texture of the wood or the polished and patinaed glow of the bronze, each is skillfully designed to create strong contemporary images.